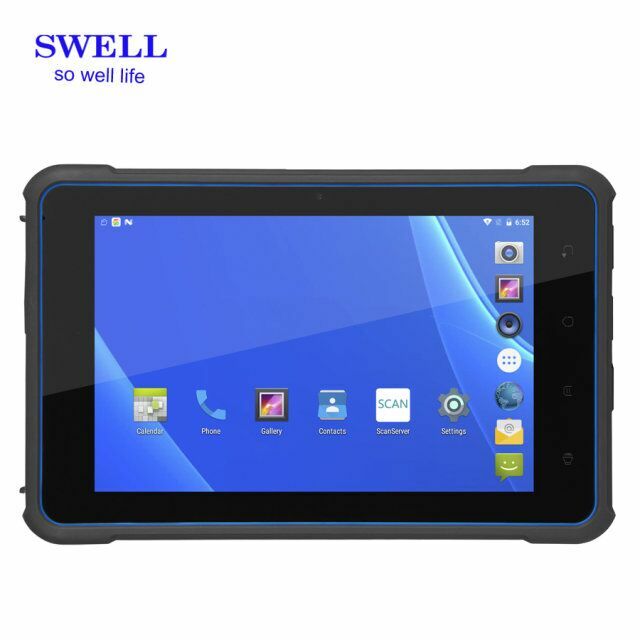 Established in July, 2009.SWELL is one of the largest industrial customization and terminal products solution Providing company in China. Currently SWELL has a R&D team of more than seventy people, Sales consultant more than fifteen and over one hundred and seventy production worker. 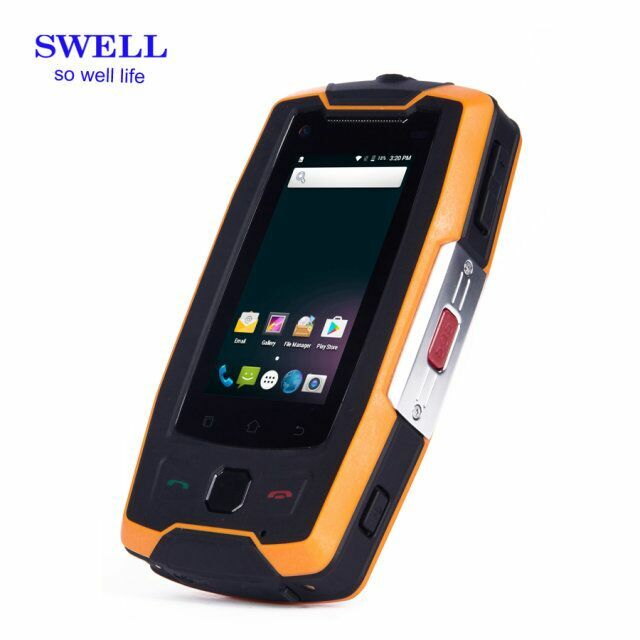 SWELL is committed to the sustainable development of industry terminal technology, with the professional experience of information and communication, SWELL provides customers with high-quality industrial phone and tablets whose technologies include NFC, RFID 125k/ 13.56M/ 915M/2.4G,Zigbee/Z C Wave, 1D/2D barcode, infrared ray, fingerprint recognition, ID card recognition, walkie talkie etc. SWELL offers competitive industrial phone, tablet solution and services for consumers from different industries to help them get ahead in the digital society, currently SWELL have provided more than 35 industrial customized products which are widely used in the logistics, transportation, security, access control, cashless payment, data capture, field service, education, medical, military, finance, industrial control and other related industries. And now SWELLs phone & Tablet, IT equipment, solutions and intelligent terminal has been applied in more than 40 countries and regions around the globe. If you offer solution to one industry, SWELL offers the toughest, robust hardware to make your solution perfect. If you wish to design your rugged model to fit your industrial, SWELL offers honest suggestion, experience and service.  High quality, best service, competitive pricing to make us double win.